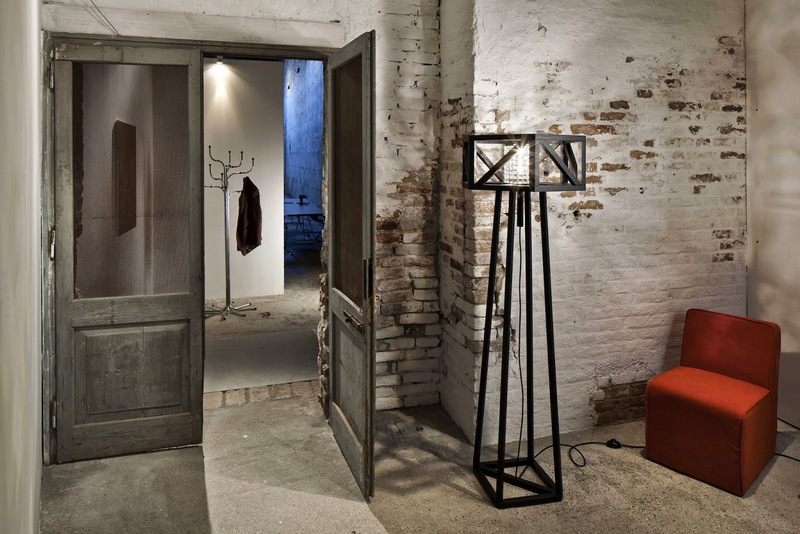 It's a standing sculpture and beautiful floor lamp all in one. The Timber Ambientata natural wooden floor lamp features a Swarovski cylinder concealing the lamp source which fractures the light into a myriad of sparkling beams and twinkles. It comes from Custom Lighting in Armadale, Melbourne, but can be supplied Australia-wide.